There were few couple of leaks regarding the LG G4 flagship in the last few days and this time the device was again surface on the LG G4 Korean website. 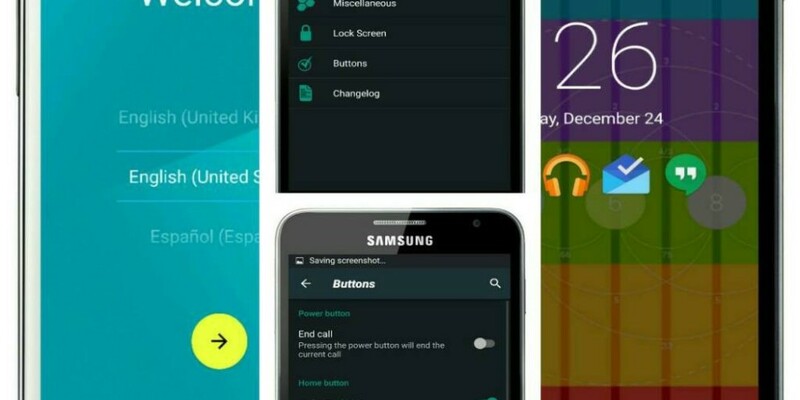 It means that the final look of the flagship phone is all set to be viewed. 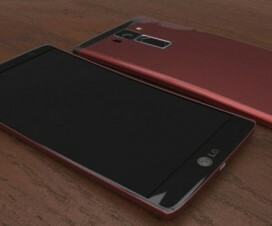 The leak images of LG G4 were kept on the website for some time and soon they taken down. 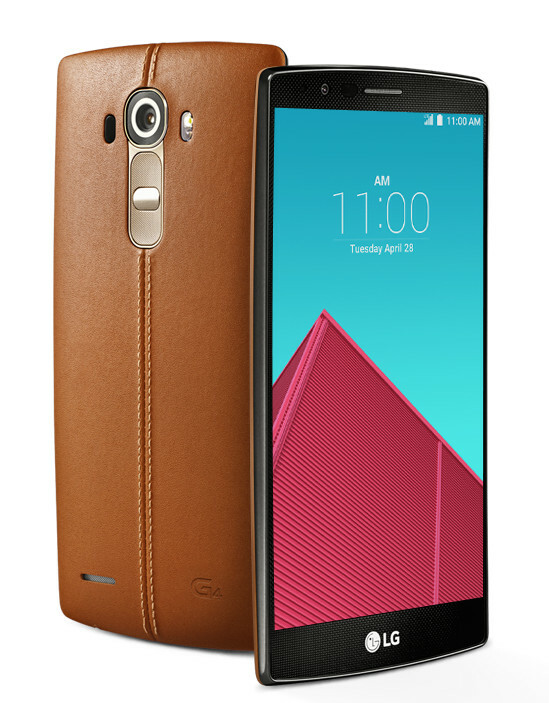 According to the images, the LG G4 comes with swappable back covers made of genuine leather. 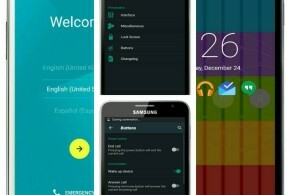 This includes color options like red blue, black, brown and yellow. The back covers are also comes in three other different colors- gold, white and dark grey. So, the users can pick the best color of their choice. Earlier Spigen cases were leak for the upcoming flagship phone from LG. 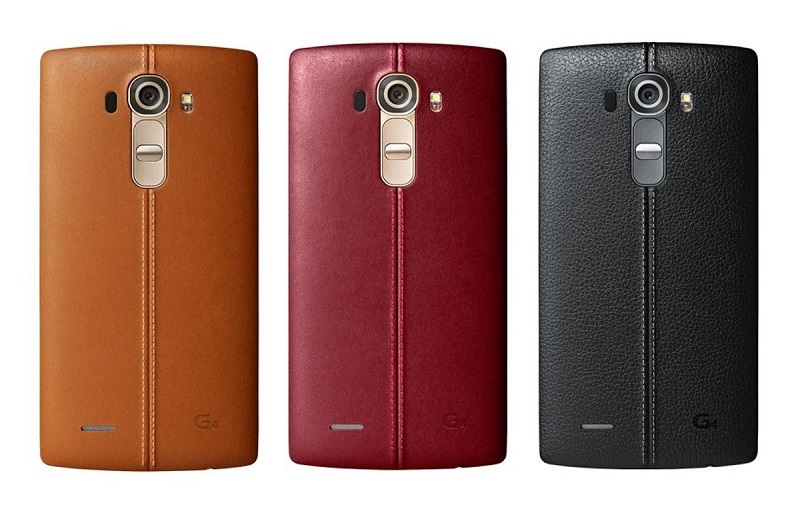 The Spigen cases looks similar to that of LG G3 with the volume and power rocker buttons at the back. LG set all preparation for the official launch of the device on April 28. As mentioned in the listing, the LG G4 surfaces a 5.5-inch Quad HD display with 2560 x 1440 pixels resolution and runs on Android 5.1 Lollipop with new UX. Powered with Qualcomm Snapdragon 808 Hexa-Core S0C (4 x ARM Cortex-A53 and 2 x ARM Cortex-A57) with Adreno 418 GPU, it adds 16 MP rear camera with LED Flash and 3GB DDR3 RAM.